HQbe, marks its prominent presence in the niche segment of corporate entertainment concierge with NDTV Yuva Conclave, a special youth conclave organized by NDTV at Eros Continental, Nehru Place, New Delhi on 16th of September, 2018. The conclave was focused on the growing participation and contribution of the youth in the society and the matters that call for attention. The program welcomed many eminent personalities from the worlds of cinema, politics, and sports. The celebrity panel discussions involved how the youth today has a greater role to play in various aspects of society than ever before and highlighted how important this is proving to be. While HQbe is a start-up with a very focused approach towards Entertainment Concierge Service for corporates, it offers to cater all the entertainment needs including Travel and Hospitality for official get-togethers and recreational events. 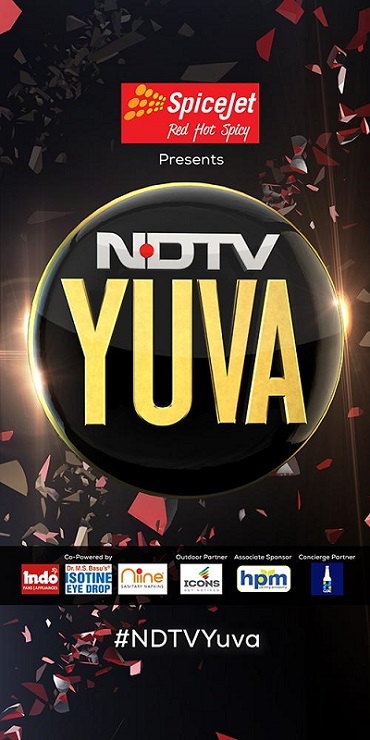 HQbe, as the concierge partner to NDTV Yuva conclave, assisted the organizers with property negotiations and helped them to tie-up with a reputed company for guest entertainment. It contributed to the event hospitality by offering a fine choice of beverages to the guests. Conclave attracted a considerable presence from the youth segment of the society with many of them being from the corporate world. “We are taking this niche segment of entertainment concierge for corporate on a very serious note and we are working to mark a strong foothold in this industry which is currently being catered primarily by unorganized local players. However, we want to provide our focused services without limiting any geographical boundaries and the specially curated options for corporate to have the better experience and the WOW factor!” said Gagan.